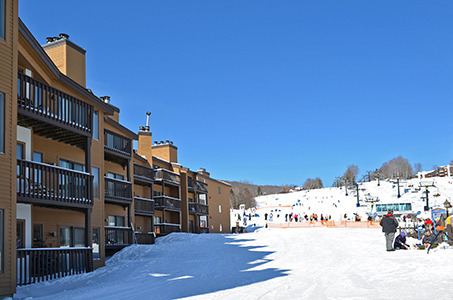 A great home base, the Mountain Lodge at Okemo is located right in the middleof Okemo's on-mountain community, near the signature clock tower. 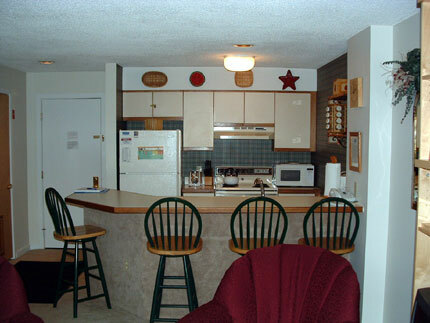 Eachone-bedroom unit has a deck and four-person breakfast bar with kitchen, aswell as cable TV. 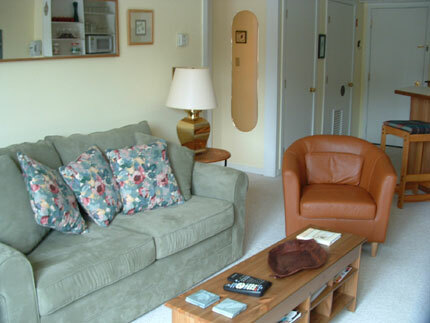 Each unit can sleep up to four people comfortably. 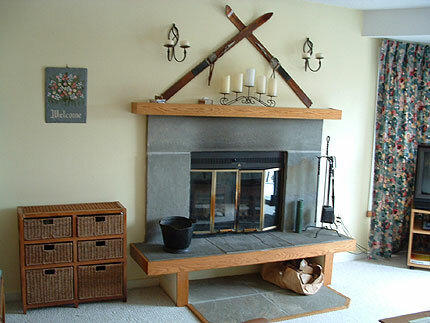 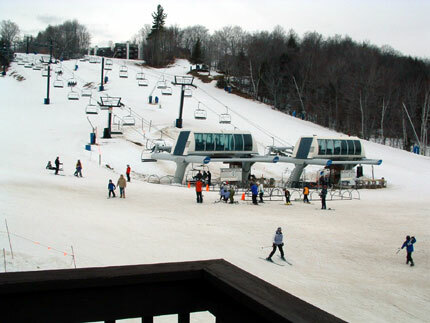 TheMountain Lodge at Okemo sits just a few steps away from the lifts, and sitsnearby the Lodging and Welcome Center, Snow Sports Shop, Sitting BullRestaurant, and the Snow Stars Center and Penguin Daycare. 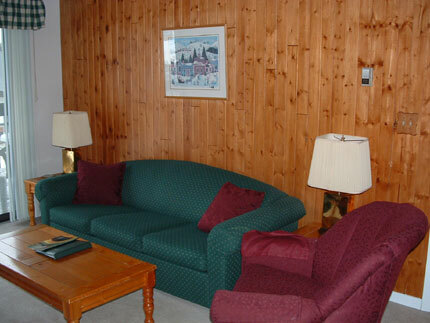 The Lodge is agreat base of operations for couples and young families.